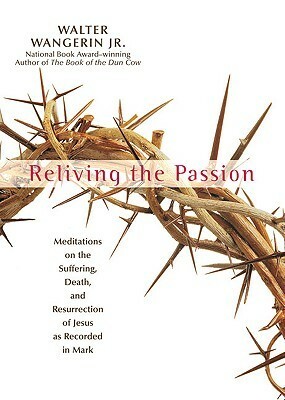 Walter Wangerin, Jr. has prepared an excellent guide for the Lenten season: Reliving The Passion. Beginning on Ash Wednesday and going all the way through Resurrection Sunday, Wangerin is using the Gospel of Mark to give us some heart-probing thoughts on Christ’s Passion. I typically post quotes after I have completed a book, but I thought I would share a quote or two with you each day through this journey. Good Friday—When Jesus had tasted it, He said, “IT IS FINISHED!” Then He bowed His head and gave up His spirit (John 19:30). Resurrection Sunday—Why are you looking among the dead for Someone alive? He isn’t here! HE IS RISEN FROM THE DEAD! (Luke 24:5-6). If we simply state the last of the Ten Commandments like this—You shall not covet—we have missed the true intention of that commandment. You see, God created us to covet. The issue is not if we will covet, but what we will covet. The word covet means (1) long for greatly, (2) take pleasure in, or (3) find desirable. Throughout the Old Testament this word is used twice as many times in the positive sense as in the negative. 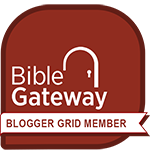 The Bible, in fact, encourages us to covet after a deeper relationship with God; to covet God’s ways; to covet our spouse … to covet all of the good and moral things God created for us. The tenth commandment prohibits us from coveting immorally. If we restate the first commandment like this—I am the Lord your God. You shall covet a relationship with Me alone—then we will immediately be able to obey all of the other commandments. But if we break the tenth commandment by coveting things other than God, we are liable to break every commandment. Adam & Eve—their immoral coveting led to violating commandments 1, 5 and 8. Achan—his immoral coveting led to violating commandments 2, 8 and 6. David—his immoral coveting led to violating commandments 7, 8, 9 and 6. Judas Iscariot—his immoral coveting led to violating commandments 1, 9, 3 and 6. Augustine said, “I call the love to God the motion of the soul toward the enjoyment of God for His own sake, and the enjoyment of one’s self and of one’s neighbor for the sake of God.” Coveting God is good! We were made to covet Him. satan wants us to covet our neighbor’s house, spouse, lifestyle, and possessions, but if we listen to him, we will end up miserable. 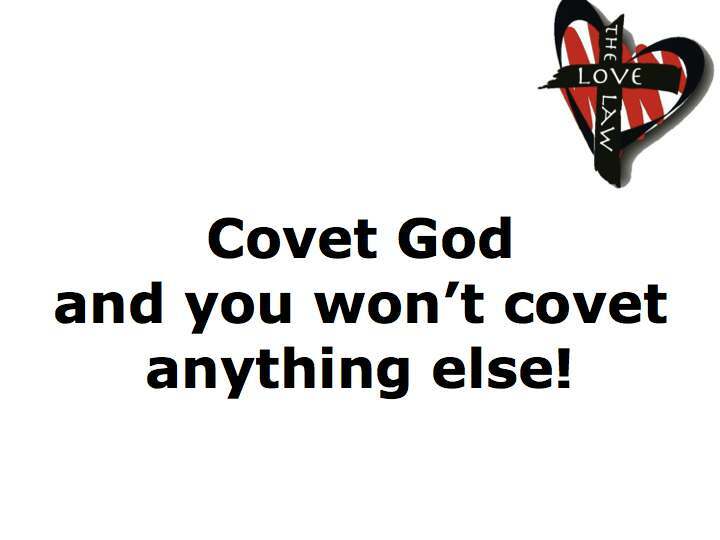 God coveting = good coveting!